NEW YORK (WABC) -- Amtrak service is slowly getting back to normal after a big disruption at the height of rush hour. A power outage just north of the city brought the Northeast Corridor to a standstill for about two hours. The outage started around 5:30 Friday evening, and things were back up and running just before 8 p.m. 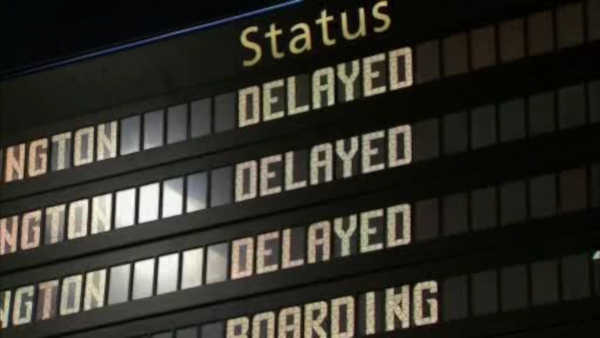 However, at that point there were already frustrated passengers and several delays.